Oyster Roast "For the Birds"
Cooler weather means oyster season in Eastern North Carolina! Tickets include shrimp, oysters, slaw, hush puppies, beer, wine and entertainment. 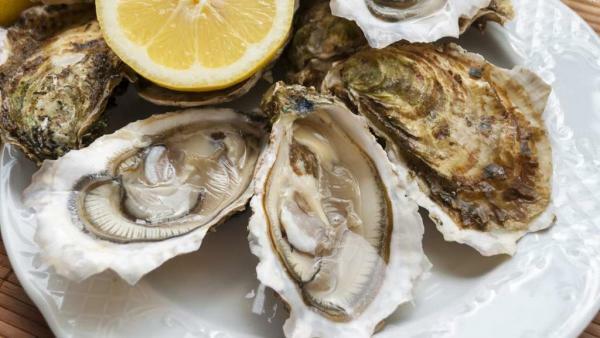 You eat the oysters…the birds eat the shells! Did you know that Sylvan Heights staff feed crushed oyster shells to nesting birds? The shells provide critical calcium to many shore birds and waterfowl. So come eat oysters and help the birds! All proceeds support the conservation and education programs at Sylvan Heights Bird Park. Tickets: $45 per person, $40 for Sylvan Heights Bird Park members.